There are currently 117,650 users on this website. 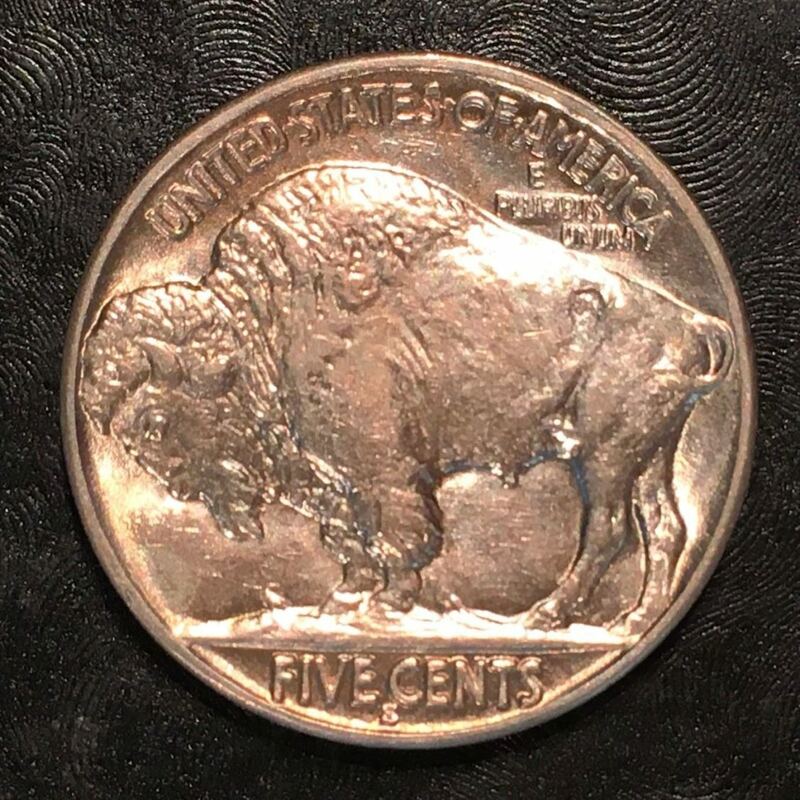 Buffalo Nickel 1936 S, Luster Or Something Strange? What do you think of this coin? 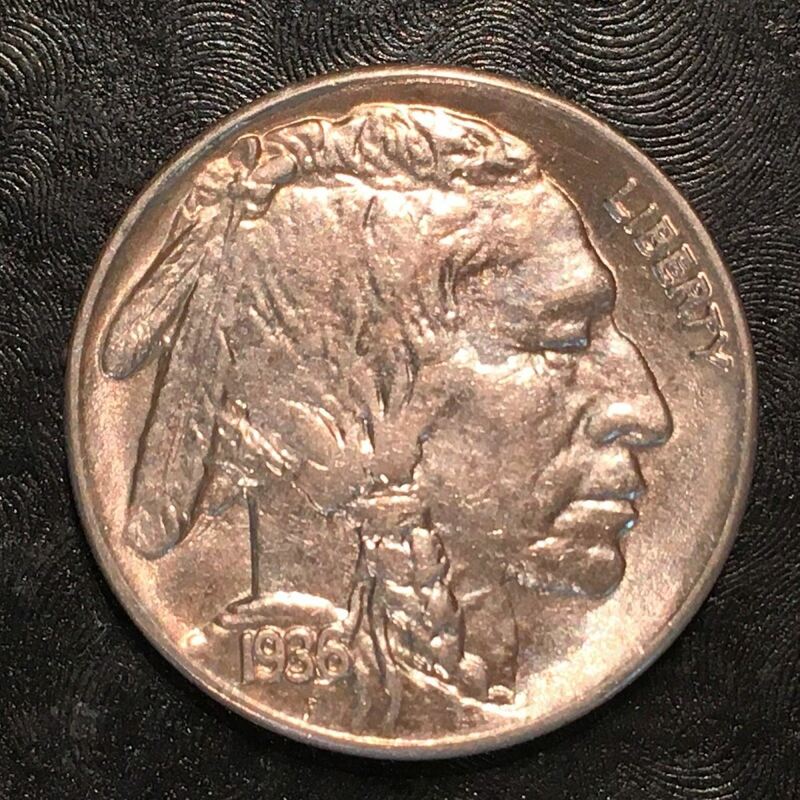 I don't see anything strange about this coin . MS-64 . Sounds about right. What do you see that is strange? Are these all your coins ? Most of them aren't mine, no. Some I've bought or am thinking of buying. I don't know, seems very "shiny", maybe it's just blurry. Some of the lettering seems almost doubled. Not sure if those are scratches on the high parts. Or it's just blurry or lustery. There does look like there is some doubling. Better pictures would help to determine if it is die doubling, MD, or just lighting. I just checked Variety Vista, and there is a known DDO for 1936-S. No DDR though, so that's likely MD on the reverse (or lighting). See the link here. If it is, there would be a clear diagnostic under the feathers on the obverse. See the bottom left photo on the linked page. The coin looks "enhanced" to me.